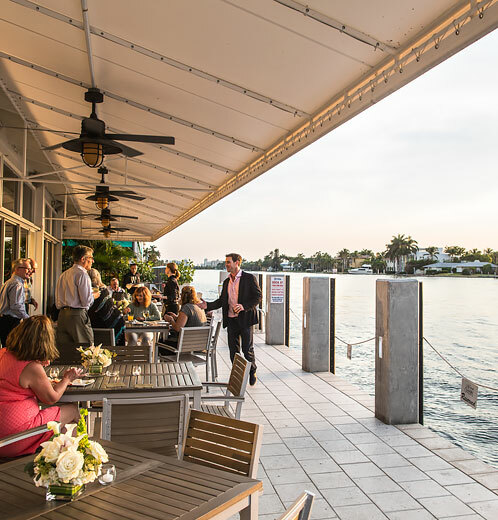 The calm of the Intracoastal. The grace of a banquet hall. 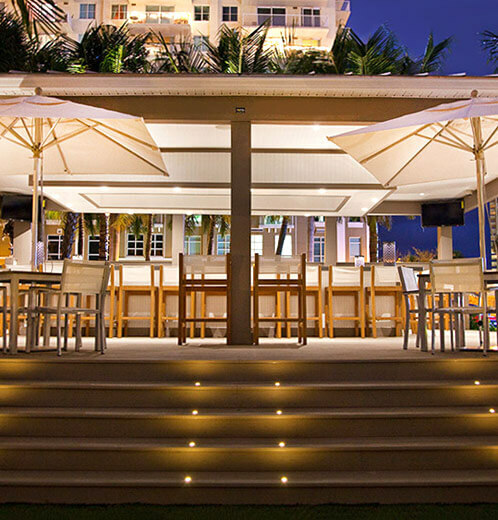 Stretching out over 4,000 square feet of prime real estate, our Fort Lauderdale event venue is fit for every occasion. Our main dining room offers an elegant experience: Looking for a more lighthearted affair? Book our principal space, and optional add-ons like the Oasis and Tiki Bar can be yours. 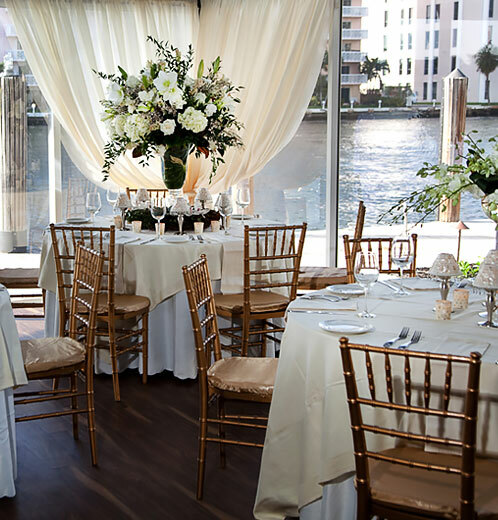 Spacious, singular, and sophisticated, our primary event space is the best of its kind in Fort Lauderdale. Take your party outside, and let the ocean breeze intermingle with your conversations. 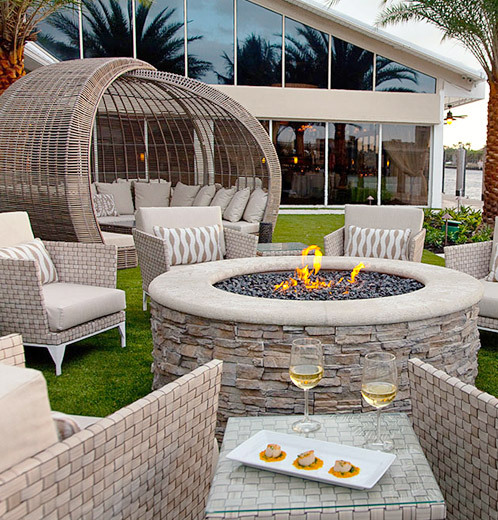 Catch some sun — and a South Florida sunset — from the comfort of our turf-covered deck. Order a cocktail and relax under a palm tree: Tropical drinks taste better in good company.